Segways allow you to cover serious distances on your tour, without breaking a sweat! 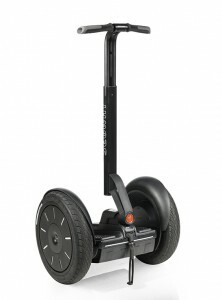 A Segway is a one-person vehicle, a two-wheeled motorised scooter that you ride standing up. It’s easy to learn. 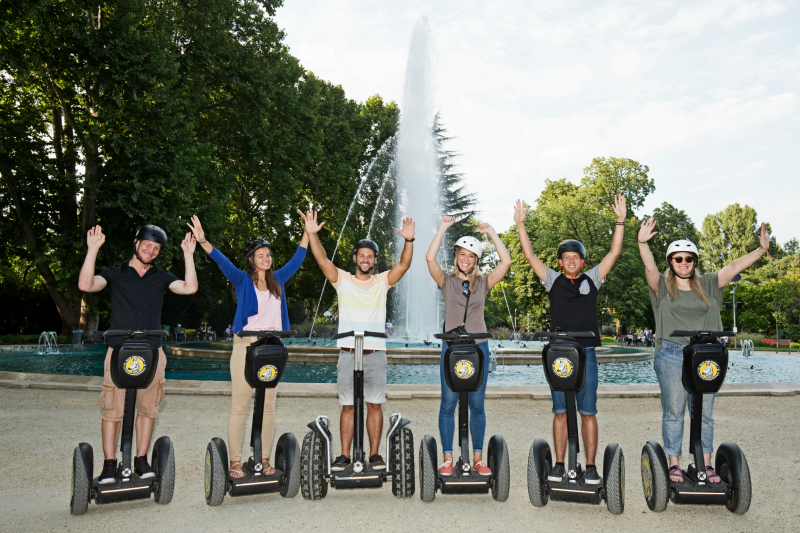 And after a brief training, you will be confidently zipping and gliding around the city on one of our Segway tours, covering the distances between sights quickly and having a lot of fun! As a matter of fact riding a Segway is not difficult or dangerous. 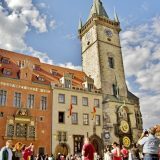 But to be on the safe side, everyone has to wear a helmet and attend a training session lasting 20-30 minutes before any tour. 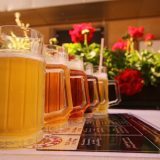 Then our guides can make sure everyone is relaxed and we that all have a lot of fun. 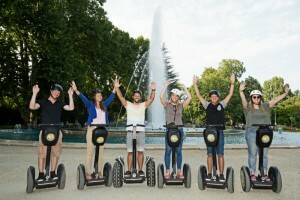 You can find out full Segway tour details and timing in your city at the above links. 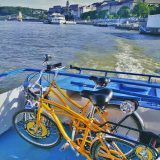 All Segway tours start and finish at the Yellow Zebra Office which is behind the Opera House. We start with 20-30 minutes of Segway training. After this we then blast off around the city for 2 hours or more of touring fun. Segways cannot be rented out the same way as bicycles. 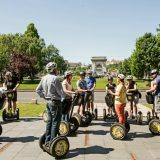 But of course we are happy to organize a Segway tour for small groups, couples, and individuals. So along with your guide, you’ll be zooming round the city to your heart’s content. 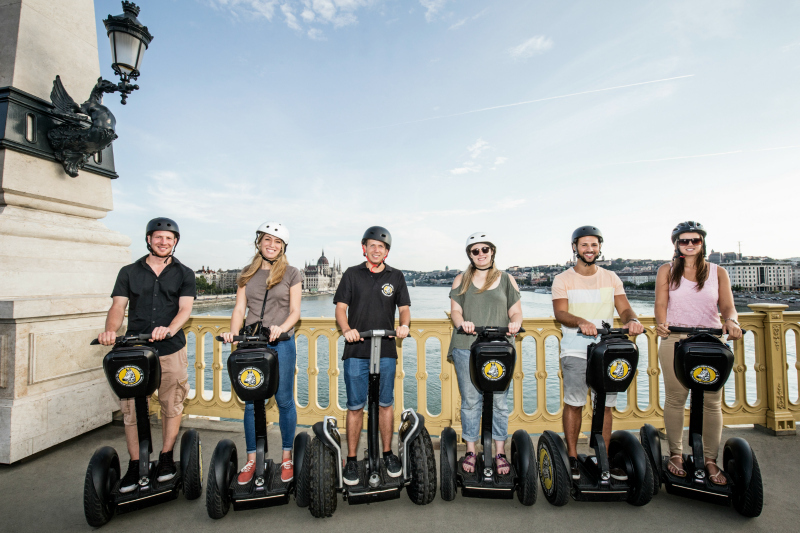 If you are short of time, or have just one or two particular places to see without all the explanations, you could take our “Fun Segway Ride” option and develop a route with our knowledgeable guides. 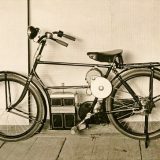 Technically, this machine should be described as a self balancing, two wheeled electric personal transporter vehicle. That’s because “Segway” is actually the brand name (think “Kleenex”). In fact the name actually means “a smooth transition”, and derives from the Latin segue, “to follow”. Certainly Segways are smooth, accelerating and decelerating according to how far the rider leans forward or backward. Also on our tours, Segways have their speed limited to 10km/h. Though after riding safely for a while, your guide can alter this to permit the top speed of 20Km/h. Incidentally Segways are also very quiet, as they run off an electric motor, and batteries. Don’t worry though, they can take you through hours and hours of sightseeing before they need to be put on charge back at our offices. It’s simple! 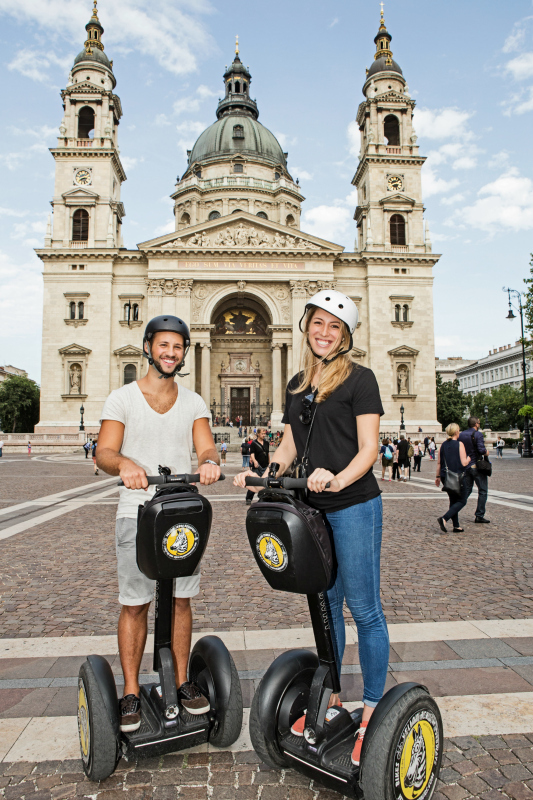 Call us, drop into our offices or find out about prices and tour times on our Segway Tours page! Next story Yellow Zebra Bike Tour?